These are the new members of FE Commissioner Dr David Collins’ team, FE Week can exclusively reveal. Five deputy commissioners, four of which had already been working as advisers to Dr Collins, have been appointed along with nine new advisers. It takes Dr Collins’ team up to 21 — consisting of five deputies and 16 advisers — as his workload booms with a workload that includes inspections of grade four and financially inadequate providers, plus overseeing post-16 education area reviews. The new deputies to have been promoted from adviser posts were Marilyn Hawkins, David Williams, Joanna Gaukroger and John Hogg. David Sherlock (see right) was the new addition to the team. 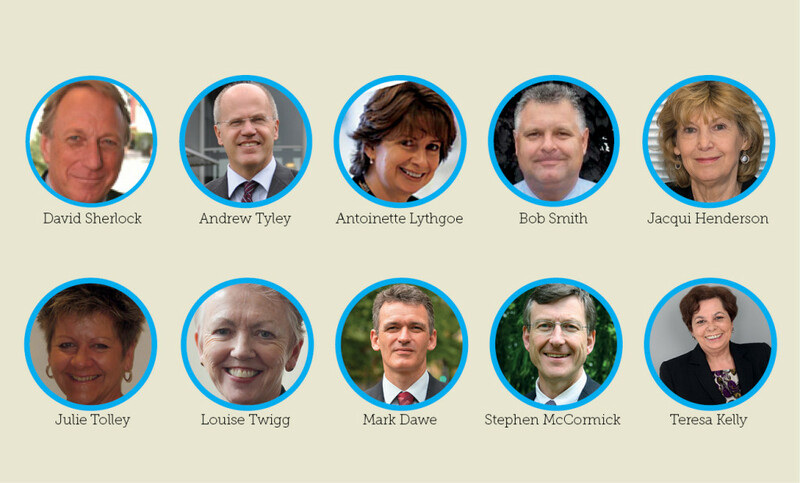 The nine new advisers join from a range of positions across the FE sector. They will receive £600 a-day, while the deputy commissioners will receive £700 a-day. The posts were advertised in September in a joint recruitment drive with the Department for Education (DfE). The DfE, as reported last week, has appointed six advisers on two-year contracts at £600 a-day to assist Sixth Form College Commissioner Peter Mucklow.